Lunar new year this year is February 5, Many around the world will be returning home to celebrate with their families and of course, food is important in these celebrations. 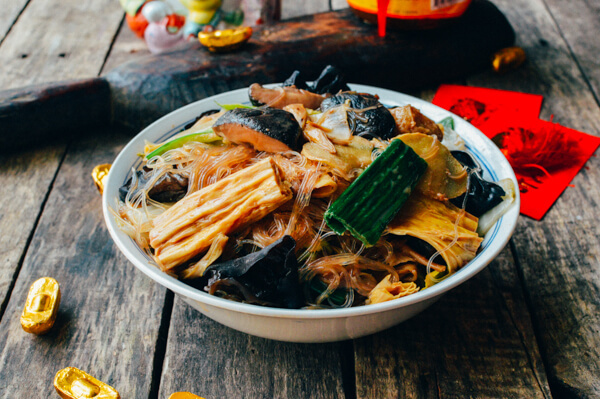 Regional, cultural and even individual family traditions aside, Here’s a list of some of the most popular items you might find on a Lunar New Year’s dinner spread. 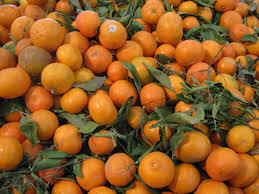 Tangerines, Pomelos and Oranges – The word for Tangerine in Chinese is a homonym to the word luck, the word for Orange homonym to the word for wealth. The orange color on both is also similar to gold, which ensures prosperity for the coming year. Pomelos are popular since the word for Pomelo in Cantonese sounds similar to the word for wealth. Lucky for us, Citrus plants are also coming into season in California this year. 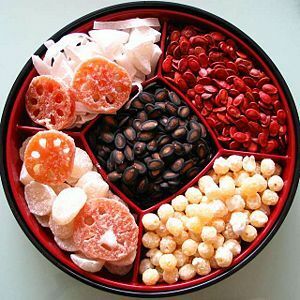 “Tray of togetherness” – 8 different snacks (with 8 being a lucky number in Chinese culture) that are typically given to guests by the host or the guests as a gift to the host. Each item in the tray represents a positive aspect of good fortune for the coming year. 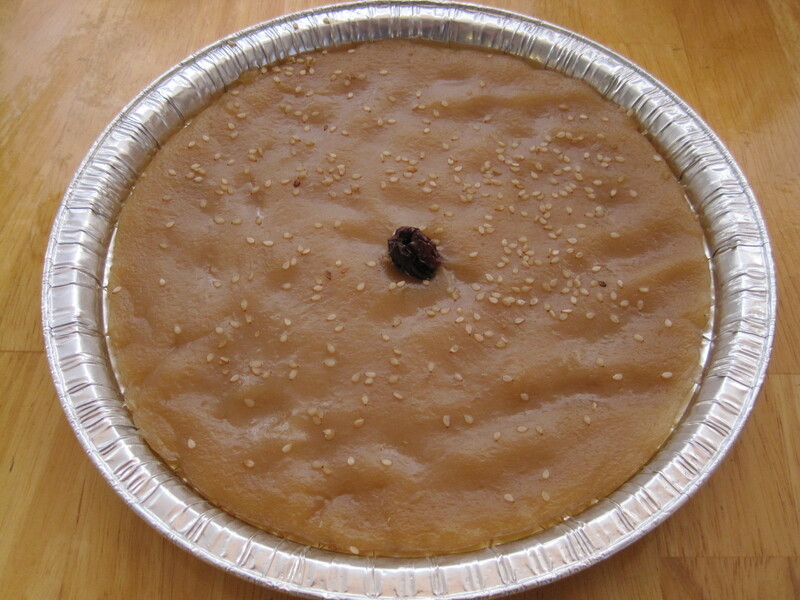 Nian Gao – Translates roughly to Year Cake, the word is a homonym to the word “Tall” in Chinese. Eating this ensures that new heights will be achieved in the coming year. Want to give this recipe a try? Click here. Sweets – Sweets ensure a sweet life in the coming year. 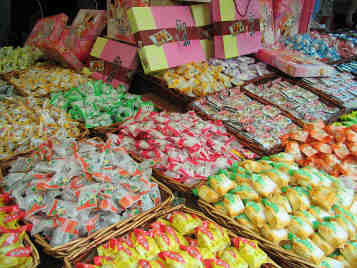 Customs vary by region, but contemporary style candies could be served as well as baked goods. 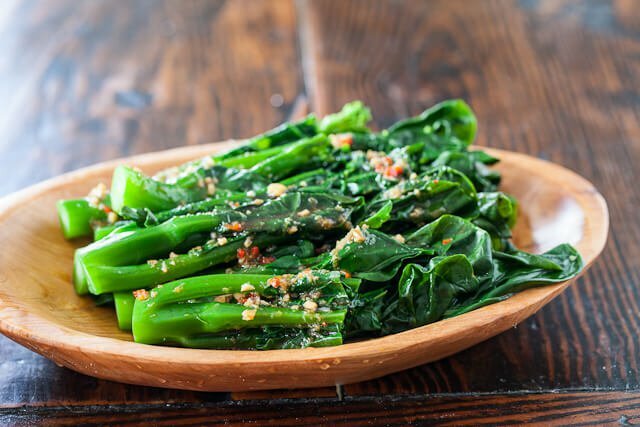 Jai – Also known as “Buddah’s Delight” Jai is a vegetarian dish eaten as a way to ritual cleanse the body, according to Buddhist tradition, and due to the fact that most of the ingredients are considered lucky omens in Chinese culture. Want to try to make your own? Here’s a link for the recipie here. Long Leafy greens – Eaten to ensure longevity and for a long life for parents. 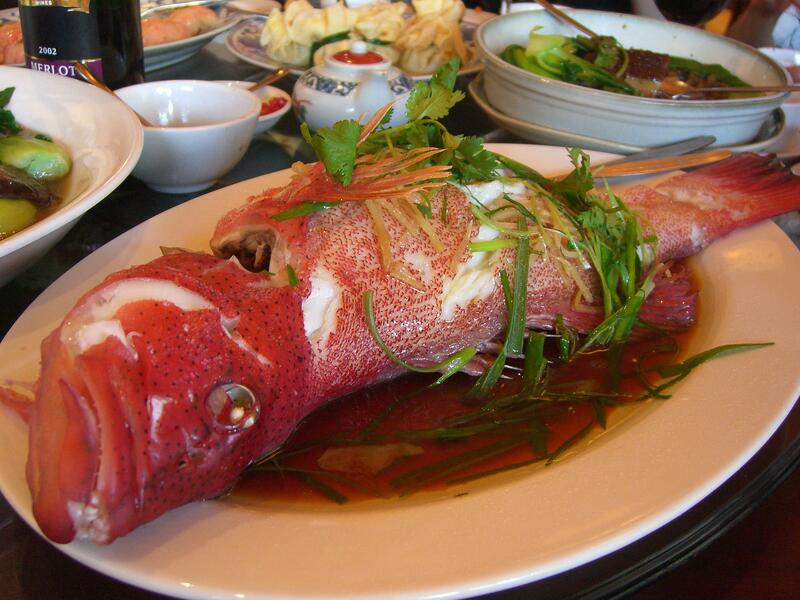 Whole Fish – Fish is also a homonym for the word “abundance” in Chinese. Certain types of fish are preferred, mainly catfish and carp. Per tradition, you are not supposed to turn the fish over to get to the meat on the other side, as that is a symbolic “capsizing” of a boat, which might bring misfortune in the coming year. Noodles– Noodles are one of the most popular items on the table, and here we saved them for last. 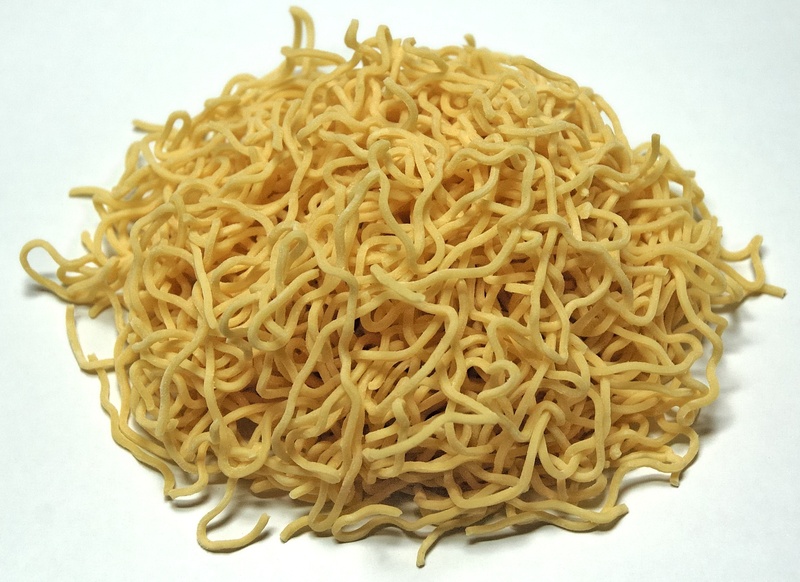 Eating noodles is a way to ensure a long and healthy life in the new years and the years to come. We’re sure that there are countless other items we may have missed, what did we forget? What’s something you have during the Lunar new years? Let us know in the comments below. Special credit goes to A. Lau for his assistance.